10 Year 8 students have been lucky enough to be selected for the Twista Connect programme. This is a mentoring programme run by Cheshire Police. 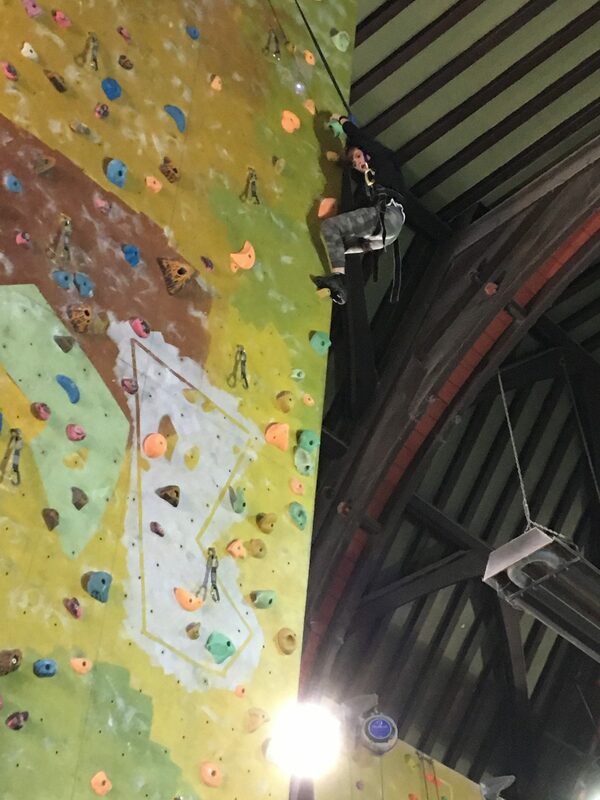 The first session was a great success when students enjoyed a trip to the North Face Climbing Centre.